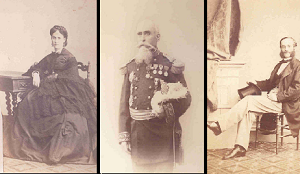 Beginning of the 19th century, a prestigious family developed the Nerac area, which was the former capital city of “Navarre”, the last descendant of “Navarre” being Henri IV, King of France. This Region first developed thanks to the new waterway that had been built at this time: the “Baïse”. Dozens of boats, called “Gabarres”, berthed at “Pont de Bordes” and shipped wine and Armagnac to abroad through Bordeaux. 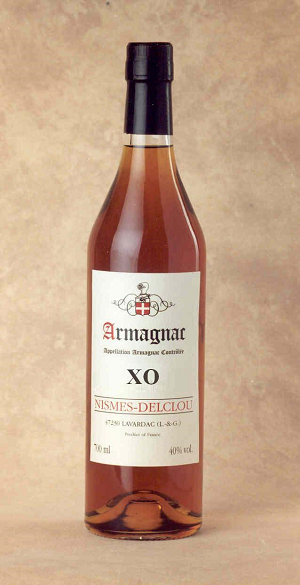 The artisans at the origin of this development are members of the Nismes Family, that later joined with the Batz Family (descendants of d’Artagnan). - The General Nismes , hero of the 1870 war and then governor of Paris. - His brother, Jules Nismes , who was the son of the founding person of the Trade House, Pierre Nismes. The House name became Nismes Delclou when Pierre Nismes get married with Elisabeth Delclou, who imposed that the House also bear her name. Information dating from 1685 about this old family Nismes can be found at the town hall of Xantrailles and the activities of these artisans can be followed at the 17th and the 18th century until today. 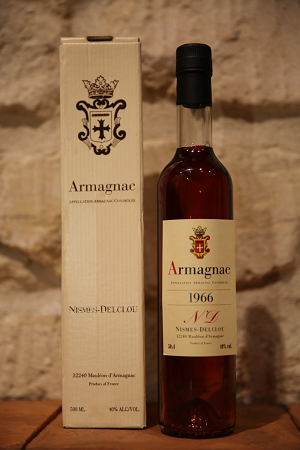 Formerly known as Nismes Delclou , our House wanted to keep this historic brand , imported all over the world. 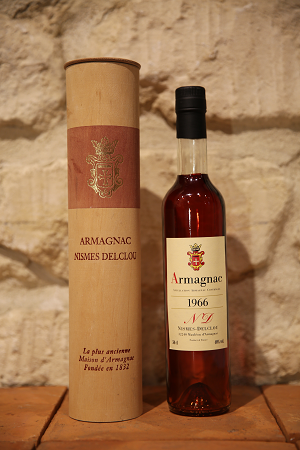 is highlighting our Armagnac Nismes Delclou since 100 years. 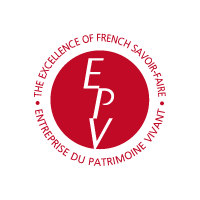 The appellation VSOP means a minimum legal ageing of 5 years in oaken barrels.Our VSOP is a blend of eaux de vie which have aged between 8 years in oaken barrels in our cellars. 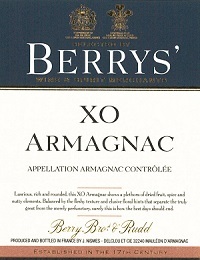 Mouth : Full, harmonious with scents of glazed ripe plums, toast oak followed with arrays of spices, nutmeg mixed with fruit. Hints of rancio. Smooth long tasting finish.